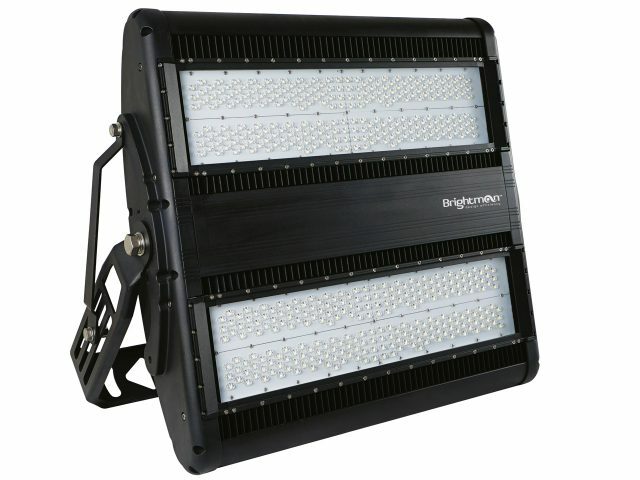 Incorporating the very latest LED technology, Brightman 900 Series LED Flood Lights are, quite simply, the very best. 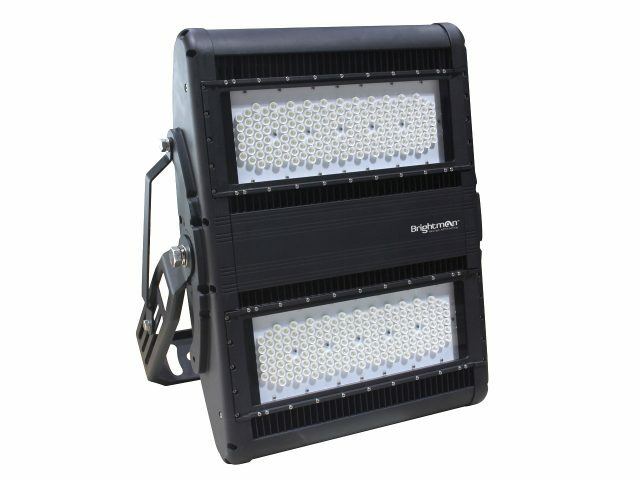 If reliability is paramount and failure is not an option, the 900 Series LED Flood Lights should be your first and only choice. 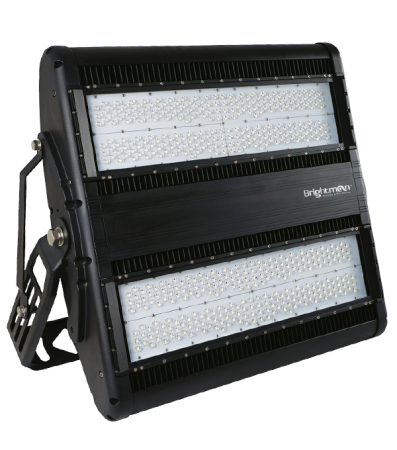 Offering 24/7 illumination, 365 days a year, these superb LED Flood Lights boast a 60,000 hour lifespan and a full eight year guarantee. 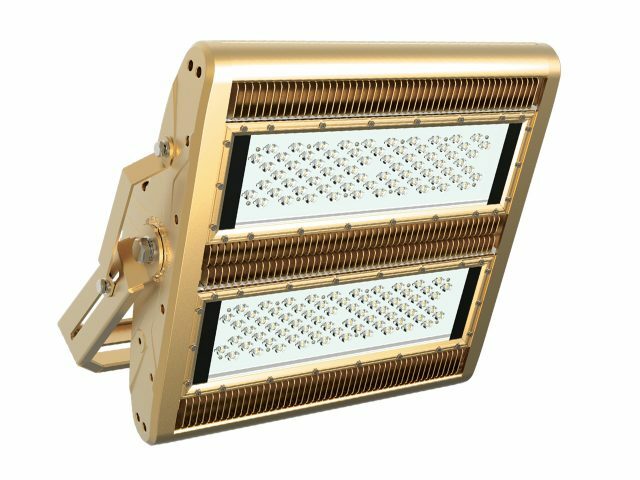 Suitable for a wide range of commercial applications and with the option of RGB and DMX controllers, the 900 Series are a versatile alternative to metal halide and halogen Floodlights, offering an energy saving of up to 80 per cent. The Brightman 900 Series LED Flood Lights are also perfect for any offshore, marine or coastal application. Sea spray and salt air can cause tremendous damage to lights, corroding them and leaving them looking unsightly. 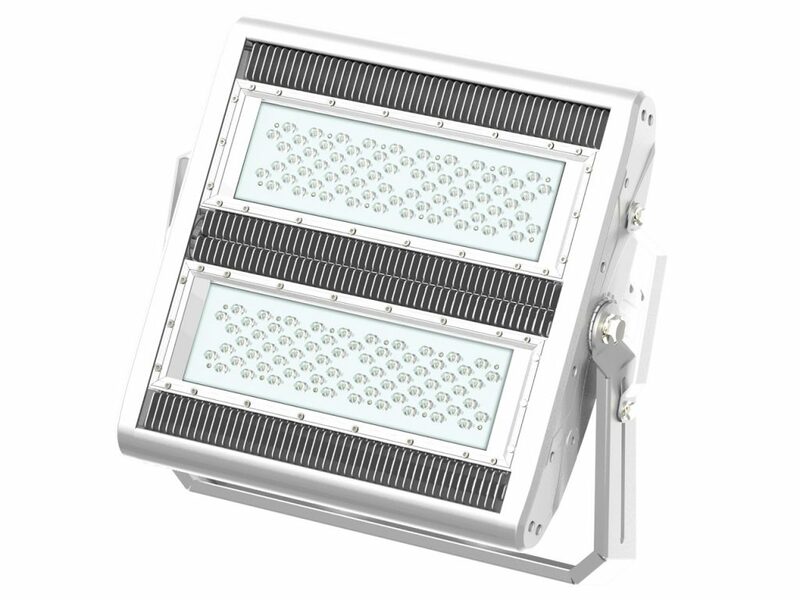 All our 900 Series LED Flood Lights can be supplied with Dacromet® coating and all fittings are SUS316 stainless steel, making them ideal for ports, harbours, quays and any coastal location. 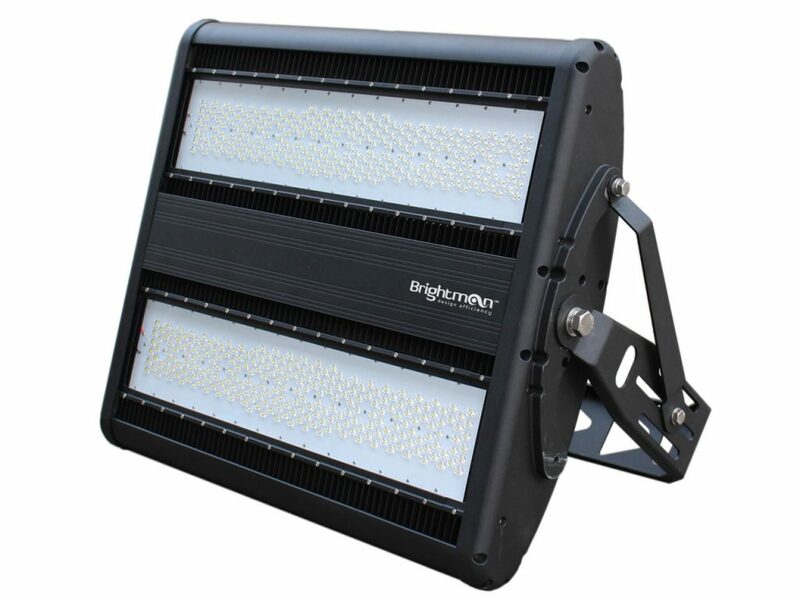 Brightman 900 Series Flood Lights are the very best. Available with Dacromet® coating and SUS316 stainless steel fittings, they are the perfect solution for ports, harbours, quays and any coastal location. We are not in the habit of decrying products from our competitors. We prefer to let the quality of our LEDs speak for themselves. However, we have recently been receiving calls from companies stating that the 900 Series Floodlights they have bought failed within a few months. Following investigation, it appears that they had purchased what appear to be Brightman Flood Lights but were, in fact, copies. All our 900 series LED Floodlights carry a mark which makes them identifiable only to ourselves. 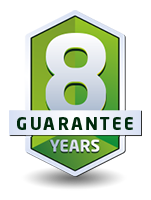 If you have any doubts or concerns about whether you are buying a genuine product, please call us on (01949) 843 920. Available Dacromet® coating and SUS 316 stainless steel fittings, the 900 Series the ideal unit for ports, quays and any coastal location.